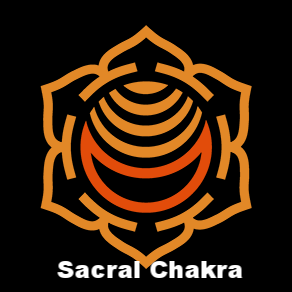 Our Solar Plexus Chakra is located in the upper abdomen, in the stomach area. 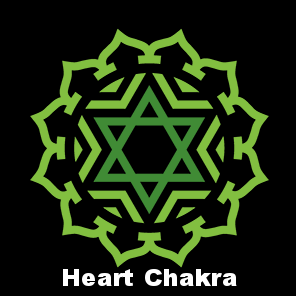 This chakra involves the digestive system. 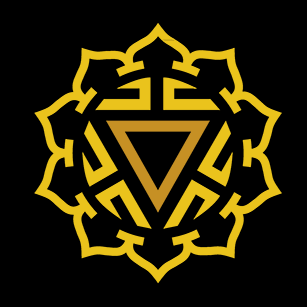 The solar plexus chakra is where we generate self-worth, personal identity, willpower, joy, and happiness. An imbalanced solar plexus chakra can cause low self-esteem, issues with boundaries, lack of self-control, and various addictions. 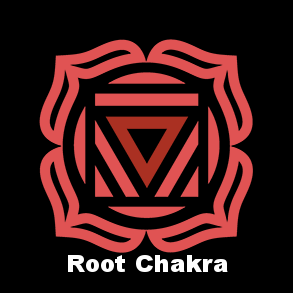 A blocked solar plexus chakra may cause physical illnesses such as; Diabetes, Ulcers, Hypoglycemia, Gastritis, Nausea, Asthma, Arthritis, Fibromyalgia, Poor Digestion, Weight Concerns, Liver Conditions, and Kidney Problems. Natural Tiger Eye Gemstone Pendant 26” two tone sterling silver, Figaro chain. Tiger Eye brings INSIGHT, PERCEPTION, and PROTECTION. This intuitive gem promotes self trust, understanding, confidence, and awareness. Tiger Eye is excellent for protection against negative energy and outside influences. When vibes run low and you need a boost of courage, wear this natural gemstone necklace. Wear this empowering Tiger Eye Heart Gemstone Necklace for harmony, courage, and confidence. Tiger’s Eye builds inner-strength, determination, and motivation. It aids in decision making and personal willpower. Feel grounded and secure as you follow your heart with this natural Tiger Eye heart necklace. Tiger Eye heart pendant with 24” silver link chain. Tiger Eye Hematite Pointed Pendant with 16” gold chain. This powerful Tiger Eye and Hematite necklace boosts courage, stability, and protection. Tiger eye is known for sharpening intuition and heightening understanding, it protects against negative energy and brings guidance toward making the right choices. Hematite gives you a dose of mental stimulation and confidence. Feel grounded and be productive with this natural tiger eye necklace! Feel peaceful, alert, and aware with this white gemstone necklace! White Howlite brings patience, enlightenment, and wisdom. This white gemstone eliminates negative emotions, calms and soothes, and promotes self-awareness. Allow your heart to roam free with your mind with this natural white howlite gemstone necklace. Relieve stress and feel at ease with White Howlite! Wear this natural white gemstone to eliminate negative feelings and encourage peace. This gem promotes patience, peace, enlightenment, and wisdom. Guide your heart to a peaceful place with this white gemstone heart necklace. Enhance connections, understanding, acceptance, and growth with White Aventurine. This white gemstone necklace promotes personal vision and brings guidance toward self-improvement, it allows reflection and provides clarity. Prepare to reach your full potential with this white aventurine necklace! Tigers Eye is a “Stone of Harmony, Stability, Focus, and Determination,” this divine gemstone facilitates commitment and purpose. This natural gemstone ring activates courage, confidence, stamina, and integrity. Have no fear with tiger eye jewelry! Agate brings feelings of being balanced, connected, and confident. This gemstone bracelet has a slow and steady vibration that gradually builds inner-strength and ensures a strong, stable connection with the earth. Agate jewelry helps build stamina, calms stress, grounds, and boosts self-esteem. Get connected with Natural Healing Gems! Clear your mind with Yellow Jasper. Cleanse, realign, and boost your chakras with this slow yet powerful gemstone. Yellow Jasper activates the Solar Plexus Chakra, it grounds, brings inner-strength, and mental clarity. This gemstone encourages confidence, courage, and enthusiasm. It helps you deflect negative energy from other people such as jealousy, gossip, and spite. With Yellow Jasper you’ll feel balanced, stable, and prepared. Place these natural healing gems in your home or office to bring protection and guidance when moving forward. Energize your soul with Citrine! Citrine is a Stone of Positivity. These delightful yellow crystals restore the Sacral Chakra, Solar Plexus Chakra, and Crown Chakra. Citrine delivers sunlight to the soul. It refreshes, revitalizes, and lifts your mood. Carry these Citrine Pocket Stones with you for a couple of days to receive a rejuvenating BURST OF JOY! These lucky gemstones radiate positivity and encourage cohesiveness. Bronzite Wishing Stones help you feel grounded, they protect and repel negative energy. These empowering gemstones boost self-esteem, clear confusion, and help you make decisions that are productive and beneficial. Keep these gemstones near to expand self-assurance and gain confidence. $3 Flat Rate First Class Shipping. Secure payments by PayPal and Stripe.